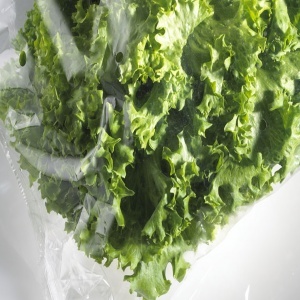 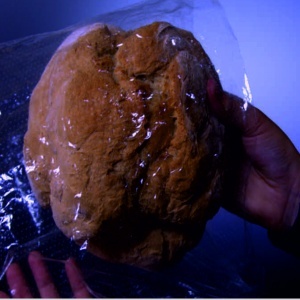 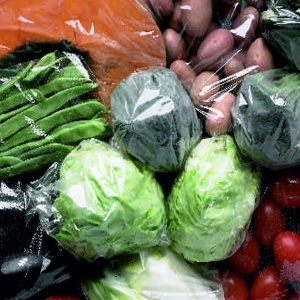 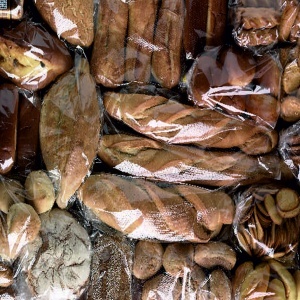 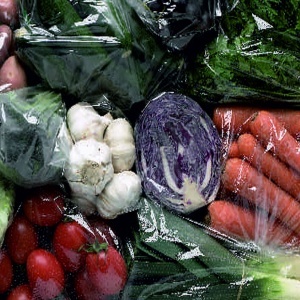 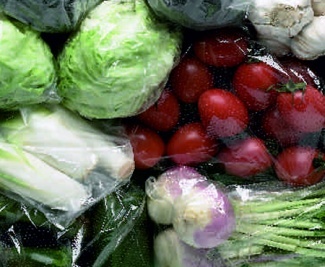 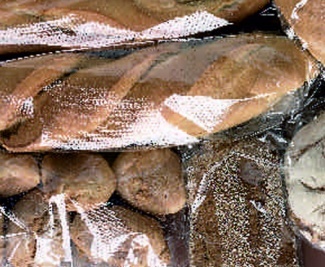 CPP (cast polypropylene) films have high transparency and gloss and are used in several types of flexible packaging, in particular those in contact with food, such as bread, vegetables and fruit. 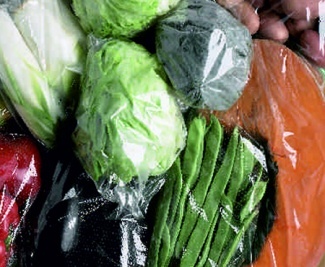 They are widely used in the packaging of textiles and stationery materials. 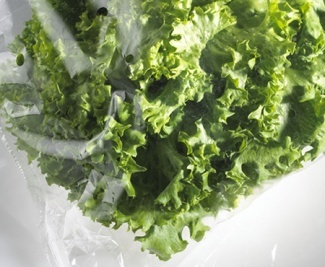 They can also be used for lamination and printing.